Happy Valentine’s Day! 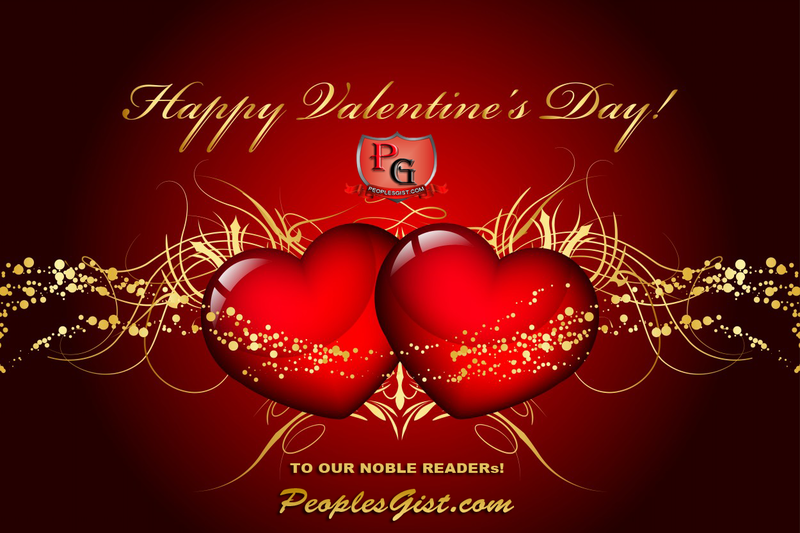 love from the PeoplesGist Team to you and yours! We hope you have a beautiful day and even better weekend. Just for fun – we all know Val’s Day brings out the best and worst in couples – share your unforgettable and unbelievable Val’s Day experiences with us in the comments. 0 Response to "Happy Valentine’s Day! from PeoplesGist"